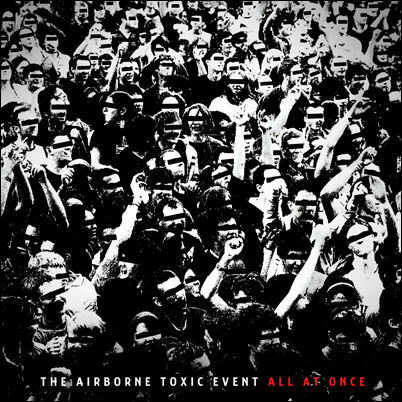 All At Once, the new album from The Airborne Toxic Event is out today! In support of the album, the band will be making their late night rounds. They can be seen tonight on The Tonight Show with Jay Leno, on Jimmy Kimmel Live on Thursday, April 28, and on The Late Show with David Letterman on May 20. The band will also be the musical guest on the May 16th season finale of the hit drama Gossip Girl.